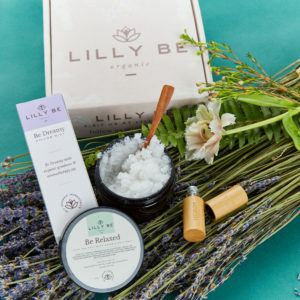 Limited Edition in collaboration with local vendors! 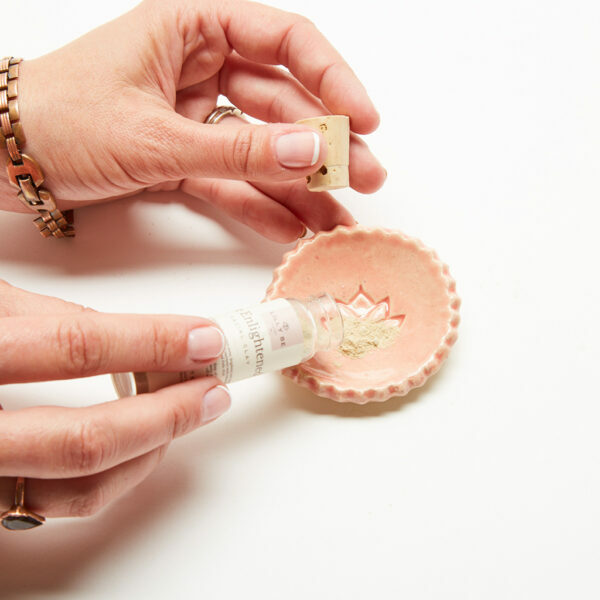 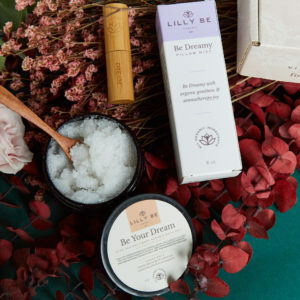 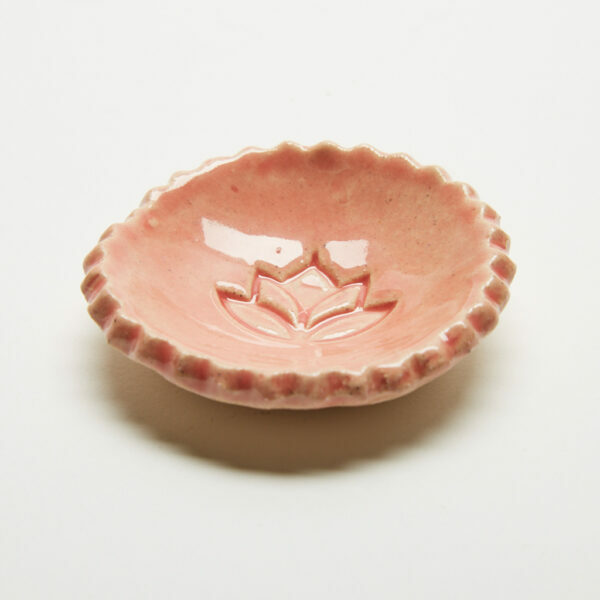 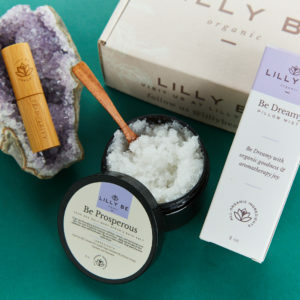 Use our limited and custom clay dish to activate Be Enlightened* clay as part of your weekly self care beauty ritual. Clean and use as trinket holder between masking. 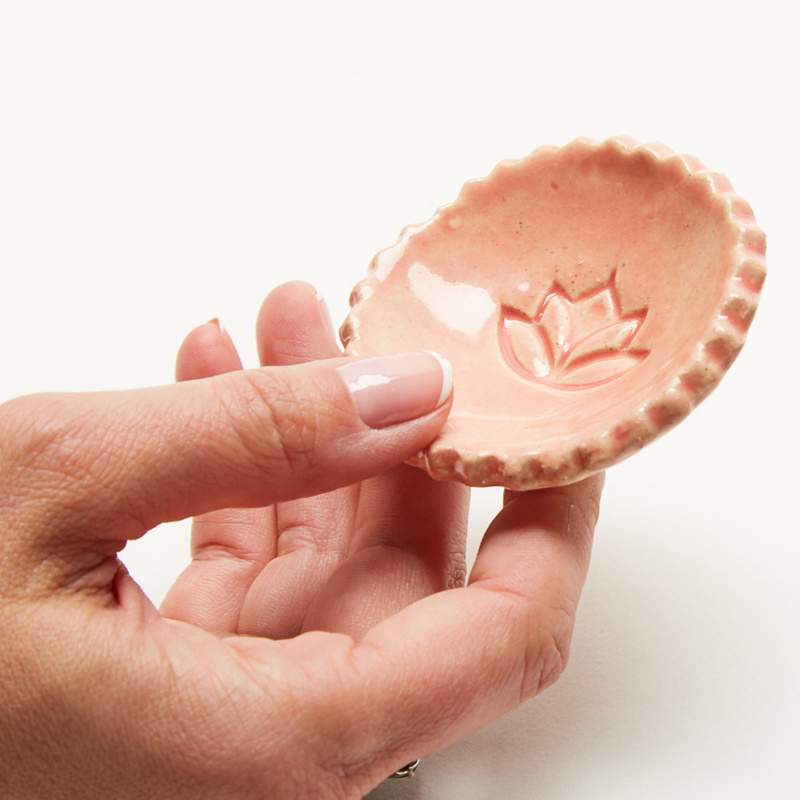 Add water to dish, add clay and gently mix with fingers until creamy texture is achieved.